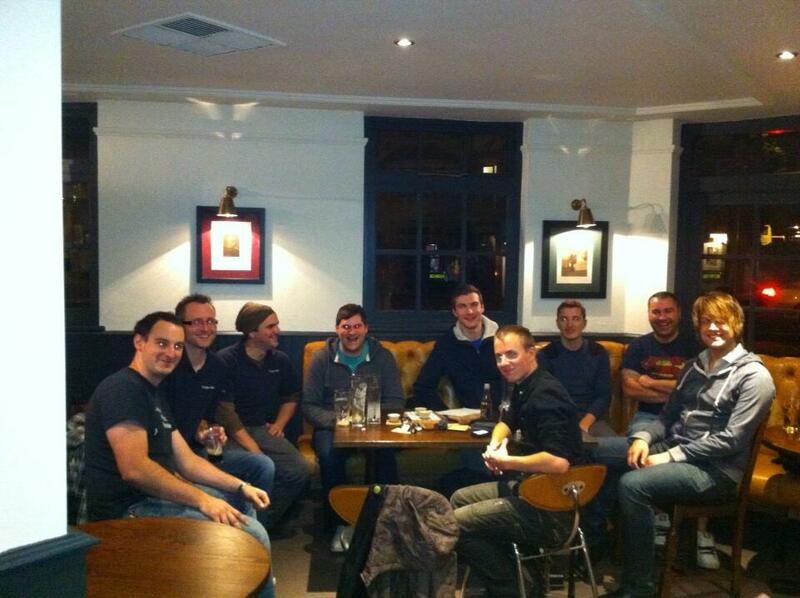 On Monday 4th November, the newly formed PHP Dorset user group met for the first time. We have been referring to this as our 0th meet as originally it was going to be just the four founders getting together to decide how we were going to do this. Instead six more people turned up, and we got a great evening of discussion ranging from the technical (frameworks, tools etc), the controversial (yes tabs v spaces already came up) and the very obscure (beekeeping and taxidermy)... this looks like it'll turn into a really great group to be a part of. Now, we are getting a bit more sorted. For starters, our "official first" user group is on the 2nd December Eventbrite link, and we'd love to see you there. Half the places have already gone so get over there quick and register. The December meet up is intended to be another social/chat type affair as we all get to know each other and flesh out the ideas of what comes next. Our hope is that in the new year we'll start doing some talks as well. If you're interested in cutting your teeth on doing a talk, or already have the experience and want another forum, please please please get in touch. Follow us on Twitter @PHPDorset to keep up to date on what we're doing. Look forward to seeing you at the next meet up.